The theme this week from WordPress in their photo challenge is reflections. My response this week takes the form of light reflected through drops of water. In other words…a rainbow. 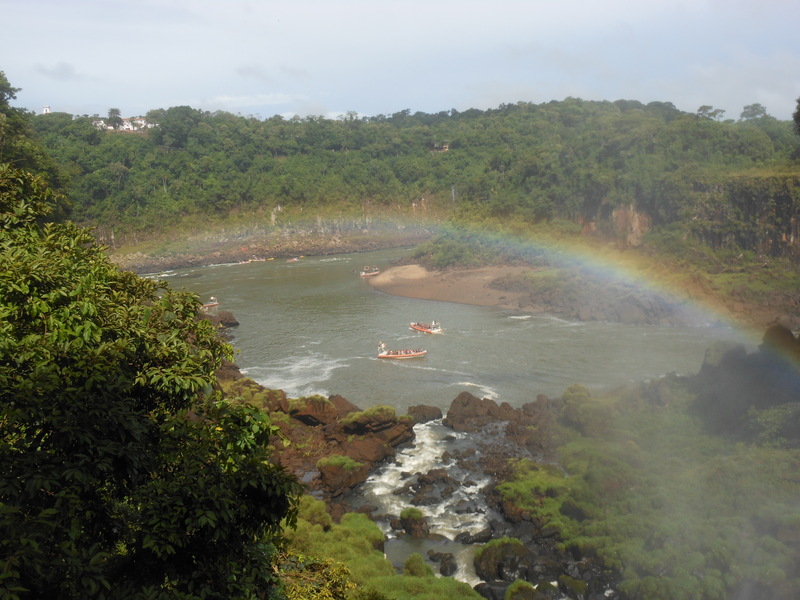 Posted on March 27, 2014, in Brazil, Photography and tagged Brazil, Iguazu Falls, photography, postaday, travel. Bookmark the permalink. 2 Comments.